Includes food. Park only at Threlkeld Cricket Club or as direct by marshals. Donations invited for parking. 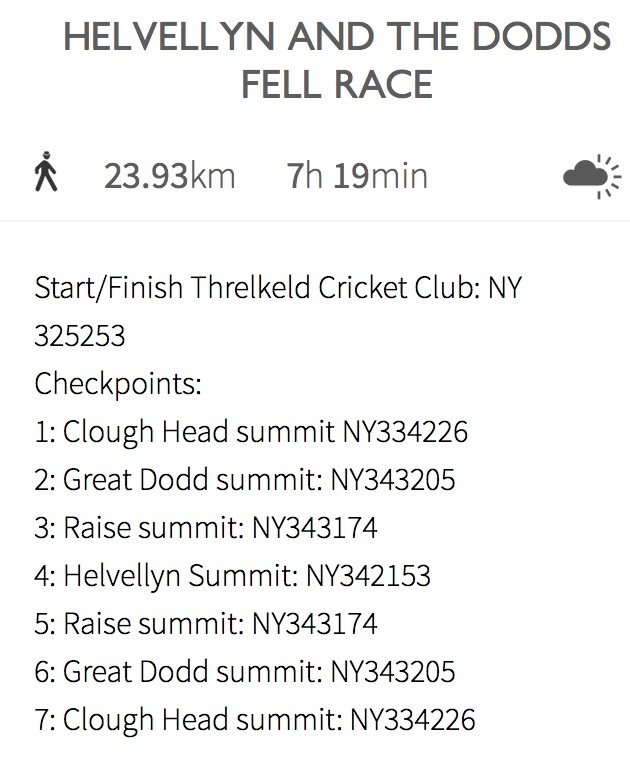 This is an out and back course across the stunning Hellvellyn range. 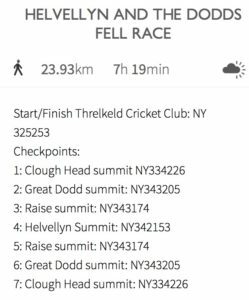 After a short uphill road section, the course continues uphill across open fell land leading to the very steep grassy ascent of Clough Head. 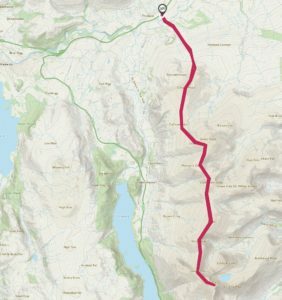 The route then undulates South with some tough uphill sections towards Hellvellyn summit and returns by the same route which is, of course, mostly downhill. Whether the kit is carried during the race, is at the discretion of the race organiser and not the individual runner. Random kit checks may take place at the start of the race. 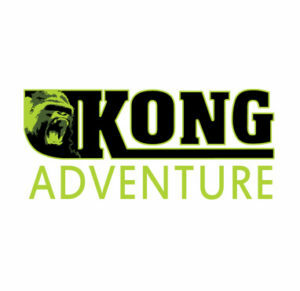 Thanks to Kong Adventure Keswick for sponsoring this race..